Recent detection of gravitational waves (GWs) is one of the greatest scientific achievements. Moreover, it opened up new territories of scientific research including gravitational wave astronomy. Many new GW events will be detected soon during the coming O3 and subsequent observations in the next few years at LIGO, Virgo and KAGRA, which is expected to give big progresses in the fields of black hole physics, neutron star physics, r-process nucleosynthesis, gamma-ray burst, stellar evolution, cosmology, fundamental physics, and so on. Consequently, various activities in GW sciences are currently being developed fast in the world. In this workshop, we would like to summarize what we have learned from gravitational wave observations so far and to discuss about open issues remained to be studied. This workshop also introduces some of frontier studies in gravitational wave sciences currently undergoing in Korea. 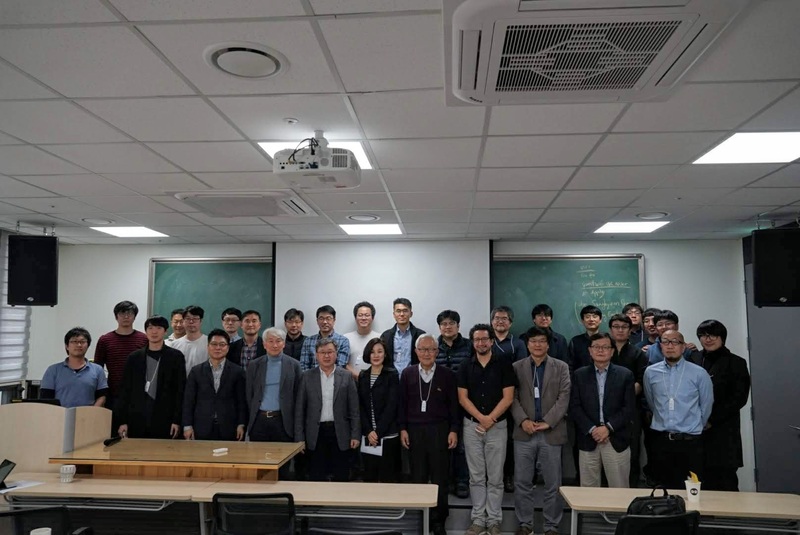 To conclude, it will be an exciting meeting to see and discuss recent progresses and perspectives in GW sciences in Korea. Although talks for overviews and research works will be presented by invited speakers, we also leave some time slots for talks upon requests. Those who would like to present any talks or ideas related to gravitational waves should contact with Dr. Gungwon Kang (gwkang@kisti.re.kr) by October 31, 2018. SOGRO: Basic principles, Science goals, Technical challenges, Applications, Etc. SIGN: Basic principles, Science goals, Technical challenges, Etc.